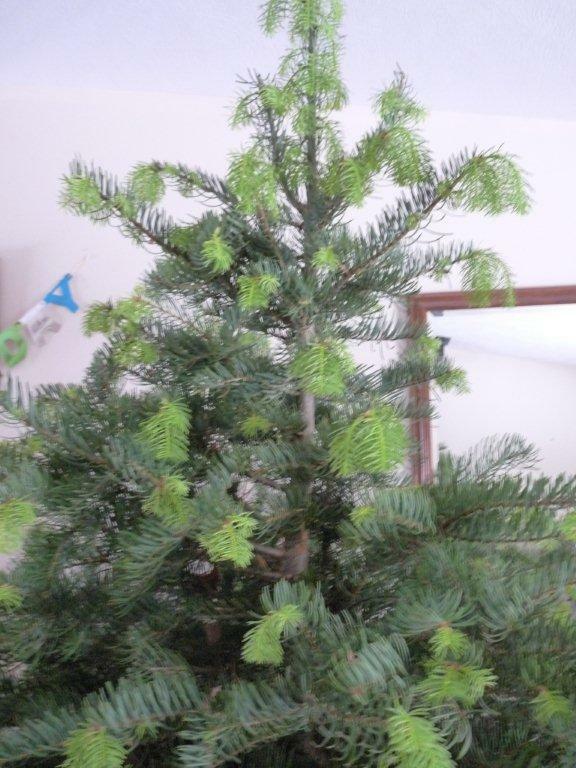 My son was given a small tree at Christmas and I have had it indoors and it has grown the green stems ( buds) should this be planted outside to grow or leave indoor? We’ll need to identify the type of tree and where you live to answer the question. 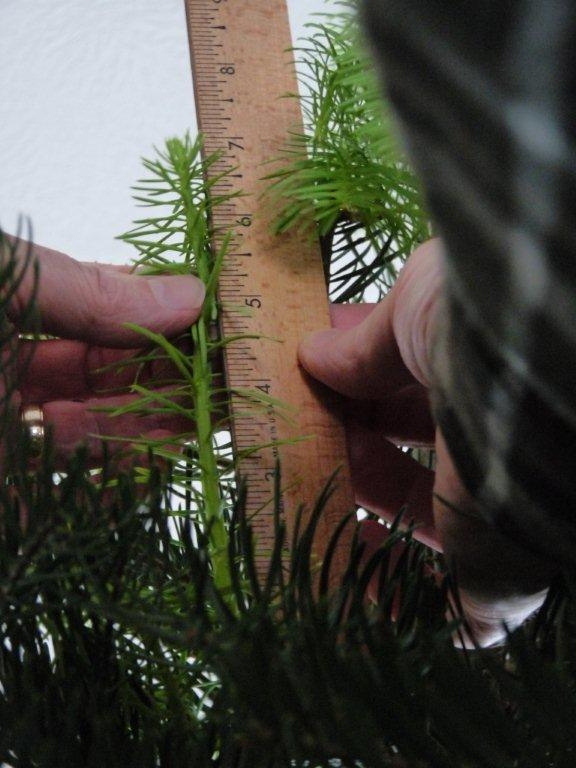 There are several types of trees that are sold in stores as potted Christmas trees that are not cold hardy in the regions where they are sold. 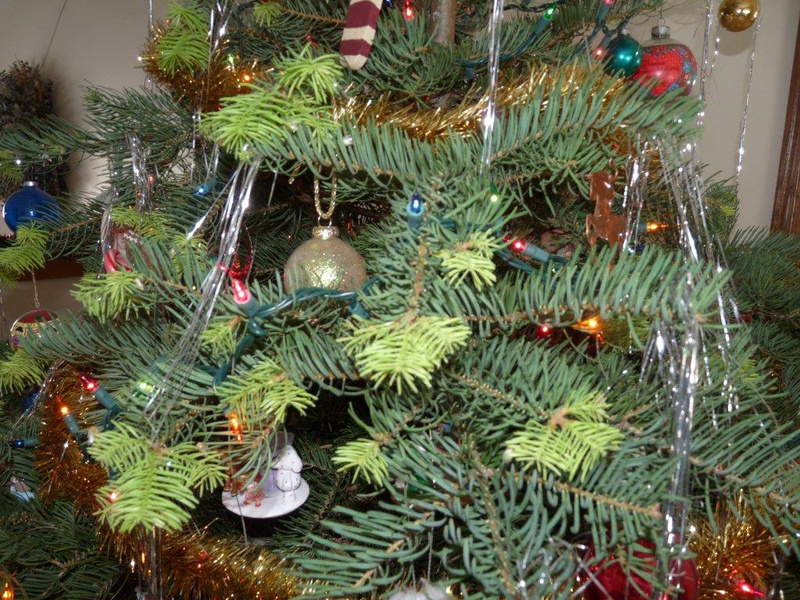 For example, in the US Norfolk Island pine (Araucaria heterophylla) and Italian stone pine (Pinus pinea) are commonly sold as indoor Christmas trees though neither is winter hardy in the northern half of the country. If the tree is hardy for your location but is starting to grow indoors, the best bet is to keep in a protected area (porch, garage), water occasionally, and then plant outside once you are past the likelihood of frost.